Rittenhouse Square is one of the original parks planned by William Penn. It was renamed after David Rittenhouse in 1825. Today, the park is surrounded by luxury apartments, restaurants and hotels. 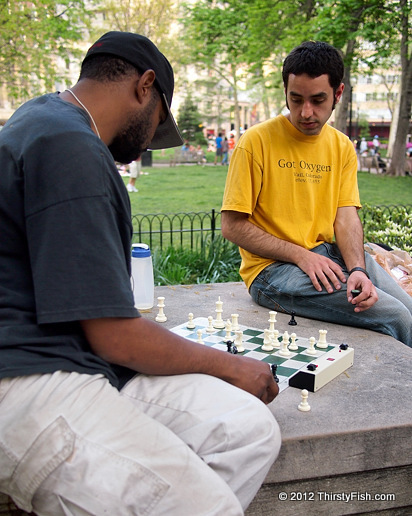 People can bee seen relaxing, walking their dogs, painting, performing and playing chess.